Forgetting them was near impossible; but choosing one was harder. Declan had kept his secret for so long; its revelation could destroy his family. Being gay wasn’t it. 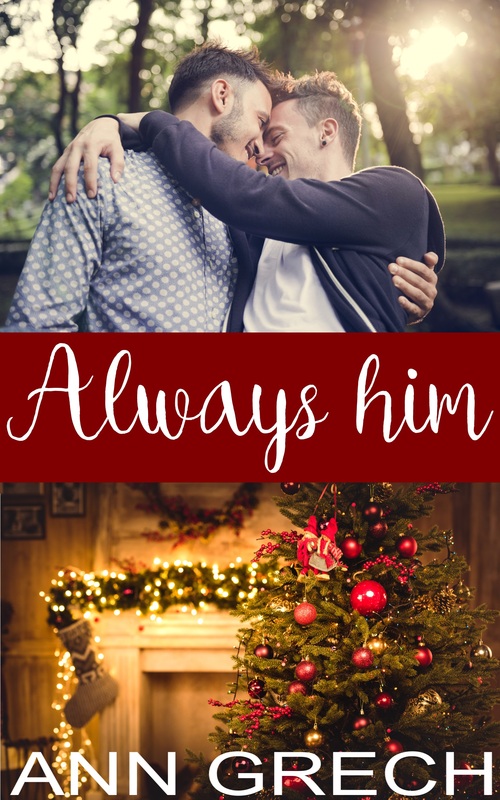 The truth was far worse—he’d fallen for his step-brother, Ollie. Returning home for the holidays wasn’t something he did very often, but his mom insisted on it that year. On a night out, his hookup flipped Declan’s world on its head. Now he was torn, unable to get Batman out of his head, and Ollie out of his heart.